Marking a decade since the retirement home resident first hit screens, Mr Hadley – played by 84-year-old Nicolas Coster – stars in the uplifting ‘First Taste’ campaign which sees him take his very first sip of Coca-Cola Zero Sugar and wonder what else he hasn’t had the chance to enjoy. Cue ageing Mr Hadley embarking on a series of adventures, from getting a tattoo and diving into an Olympic size pool to enjoying the Pride Parade and declaring his affection for his long-lost love Alice – all while Queen’s anthemic ‘I want to break free’ spurs him on in the background. The original ‘bucket list’ advert first ran in 2006 and has been refreshed with British-born American Actor Mr Coster ten years on. The new ad encourages us all to look at what we might be missing out on. 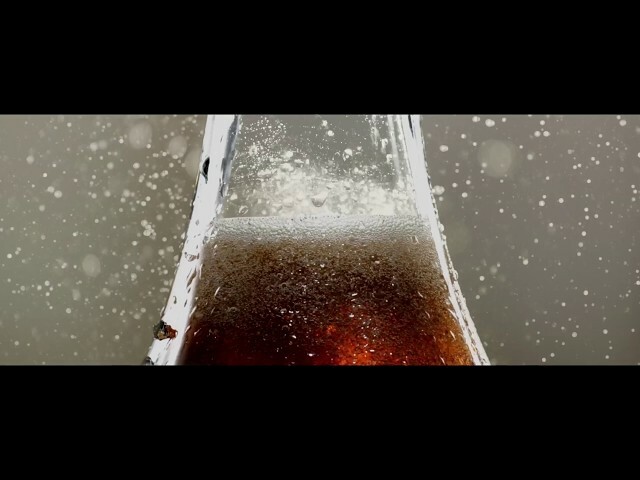 Whether it’s life’s big and crazy moments, to the small delightful ones – such as trying Coca-Cola Zero Sugar. That’s why we’d like to encourage all our fans to try one of our low-sugar options.